Cutting edge storage! 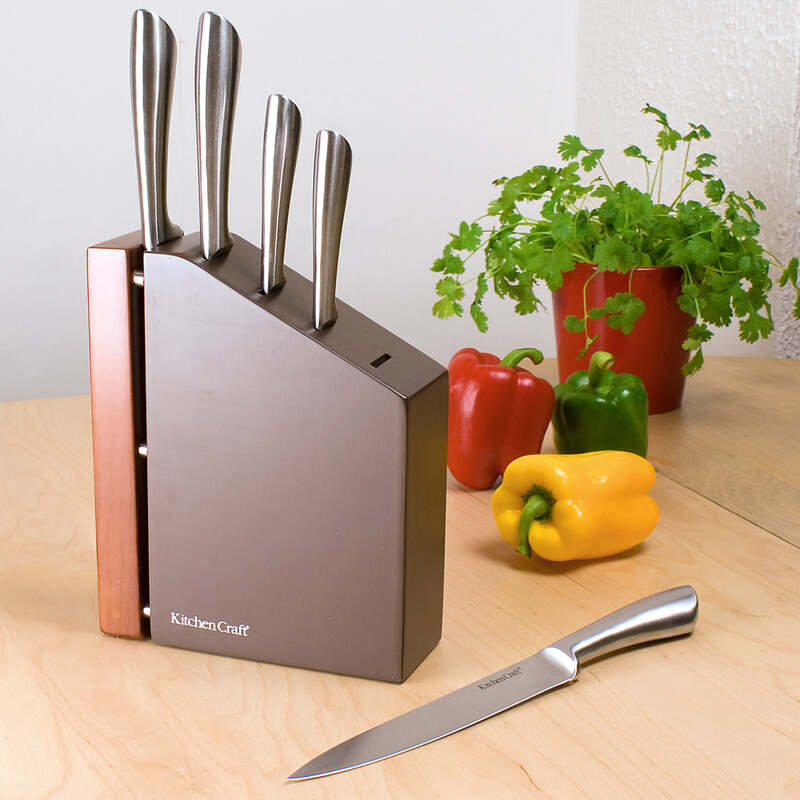 Keep blades razor sharp, whilst proudly displaying your entire non-stick Signature Collection! 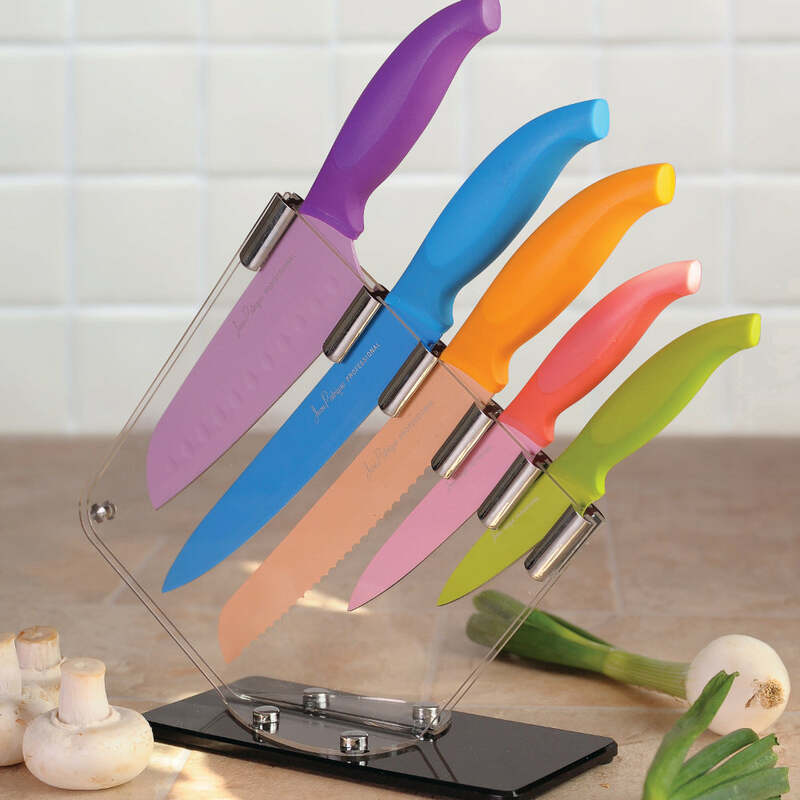 Designed to accommodate the Signature 3 piece non-stick knife set in both Ivory and Midnight colours, the unique clear Perspex allows you to see which knife is which, at just a glance, saving you time and energy. Love this knife block, slightly different to the traditional type and a great way to store and display my new knives! Good quality and fab service from Jean patrique. Succeeded all my expectations, beautifully made and delivered in record time. It replaced my steel knife block and is admired by family and friends! Very stylish, fits in beautifully in the kitchen.